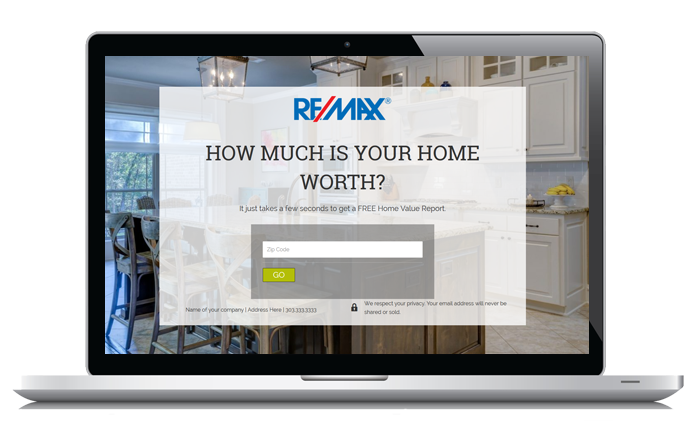 Successful real estate professionals utilize landing pages for better conversions. 9 out of 10 home searchers use the web as a resource to help them find a new living space. One of the most essential marketing tools today is a landing page. A landing page provides your leads with direct access to the information that you are promising them, and gives you the appearance of a trusted authority. An effective and beautiful landing page is easy to build with the many landing page layout templates to choose from. Add your content and custom lead form, and you are ready to capture leads! We provide a top-of-the-line Form Builder called Gravity Forms to help you make the most of lead capture on your landing pages. Add as many fields of information that you want to gather from your leads, and simply insert the form into your landing page. Receive and email notification, as well as have access to each entry in your WordPress dashboard. A landing page has a targeted purpose: a listing, a neighborhood or even a specific town. A specific topic will increase the likelihood your visitors will fill out a lead form. Landing pages help grow your list, and by continued engagement, you can gain their continued loyalty.